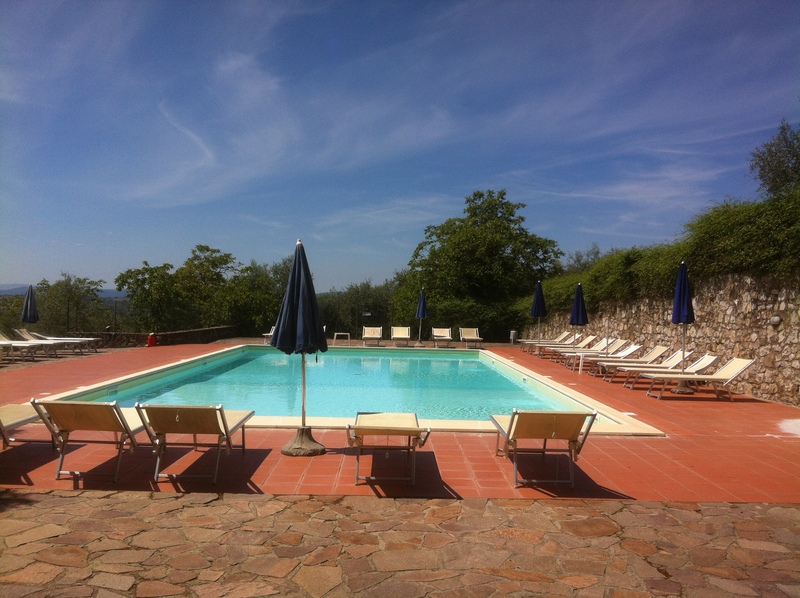 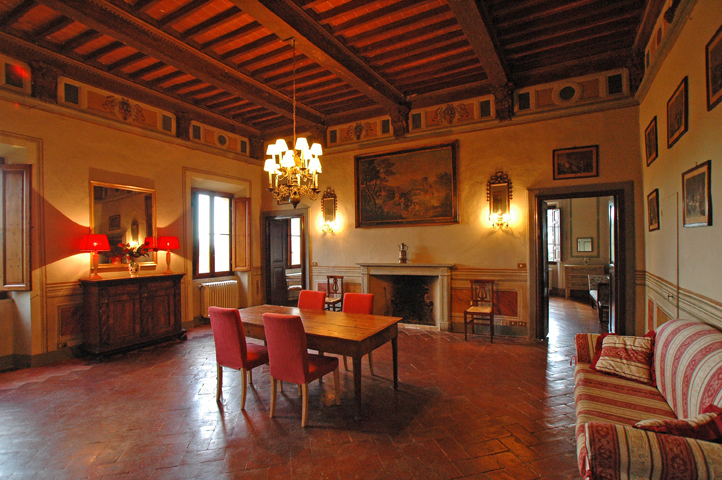 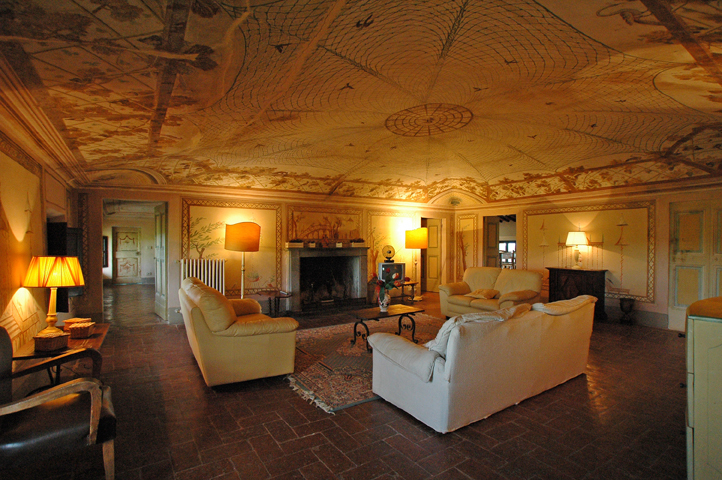 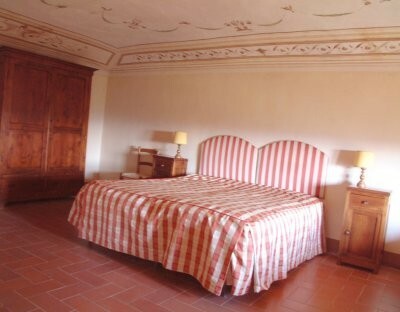 Charming Country estate in Siena with lots of rustic charm. 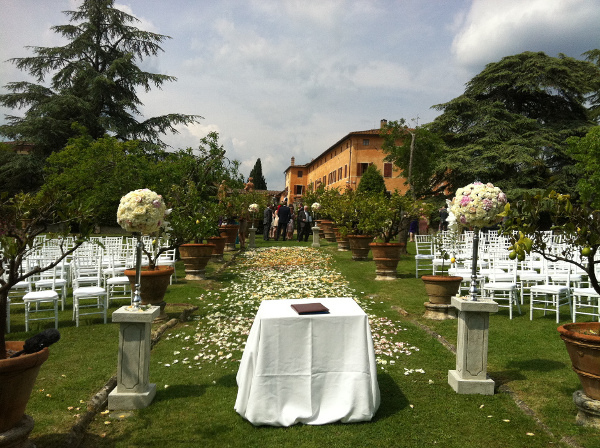 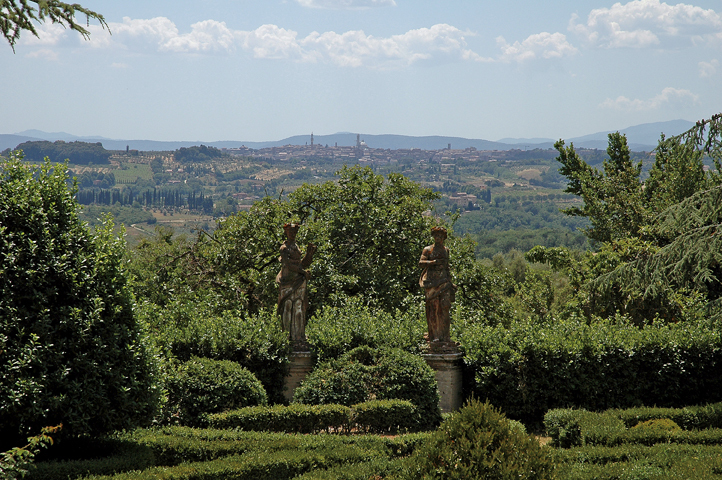 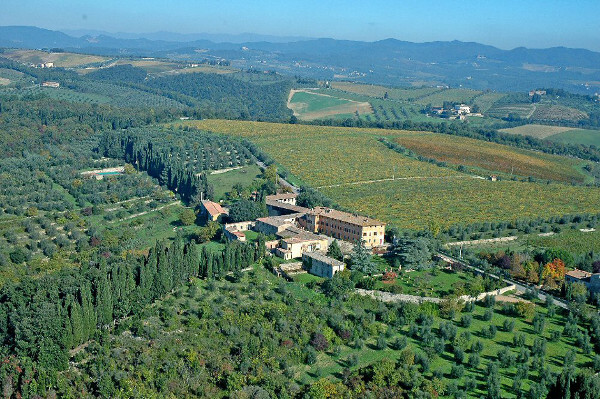 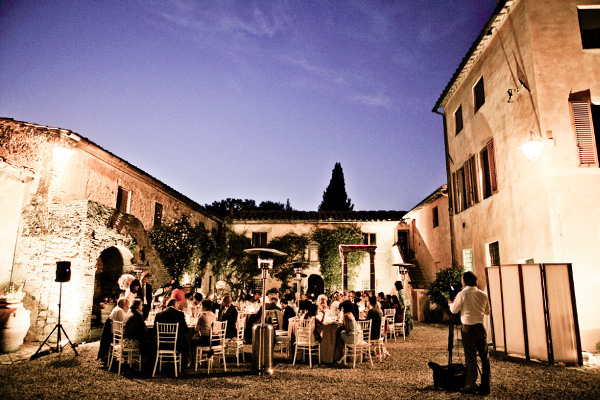 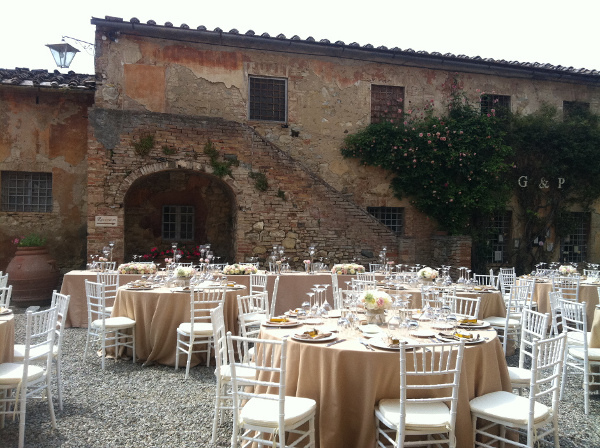 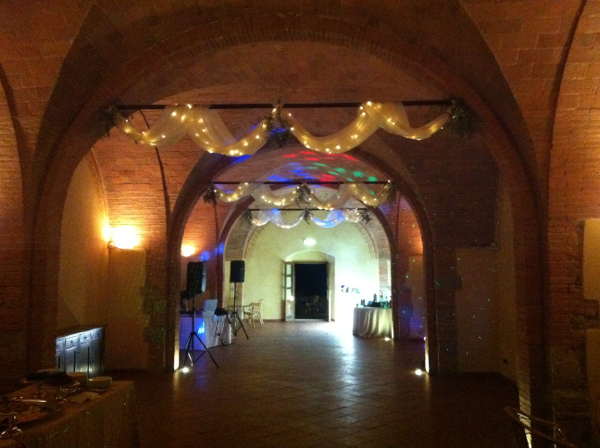 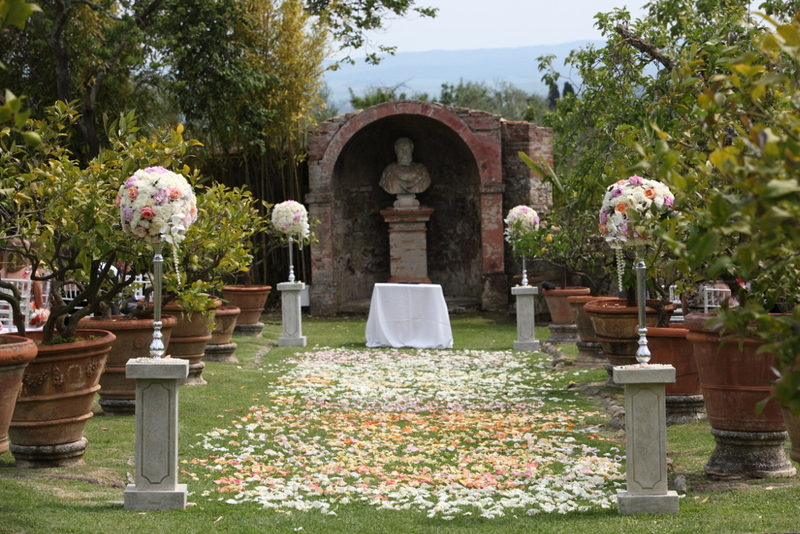 A beautiful venue for country chic weddings in Tuscany. 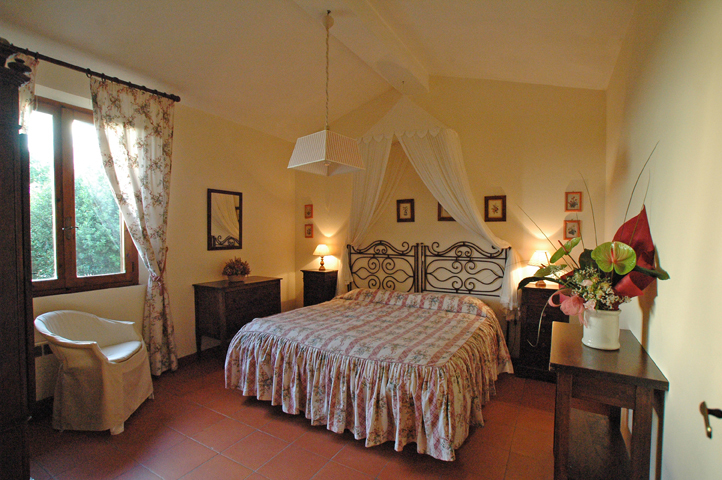 The elegant main villa is surrounded by rustic farmhouses, each perfectly restored into lovely self catering apartments, the entire estate can accommodate up to 90 guests. 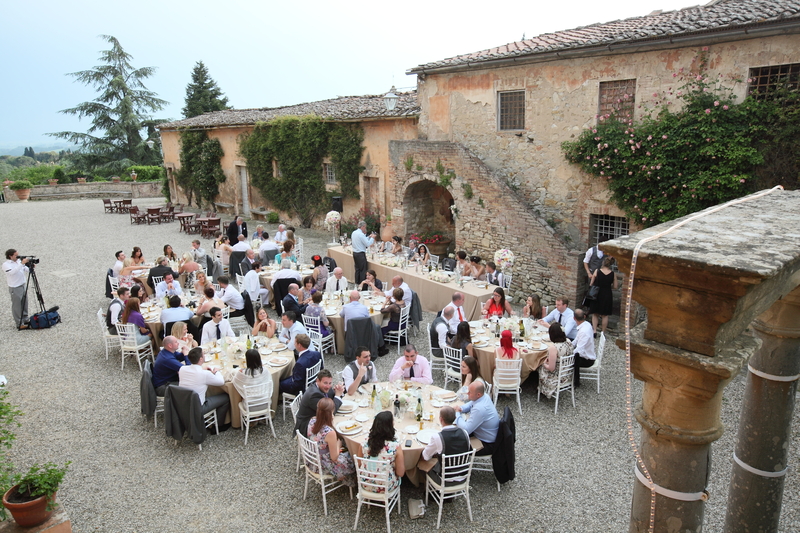 Two charming outside courtyards, where the wedding meal can be set up, and a beautiful old stable, restored into a rustic ballroom. 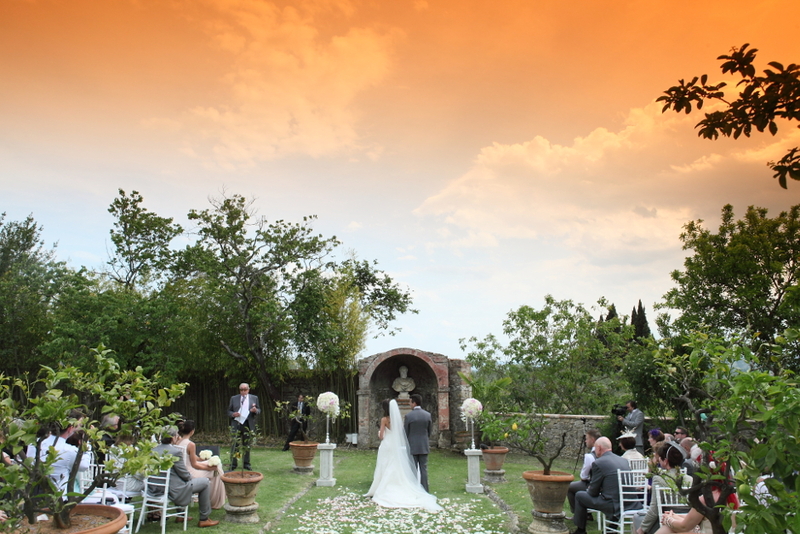 Just 4km away there is a beautiful rural church for catholic ceremonies. 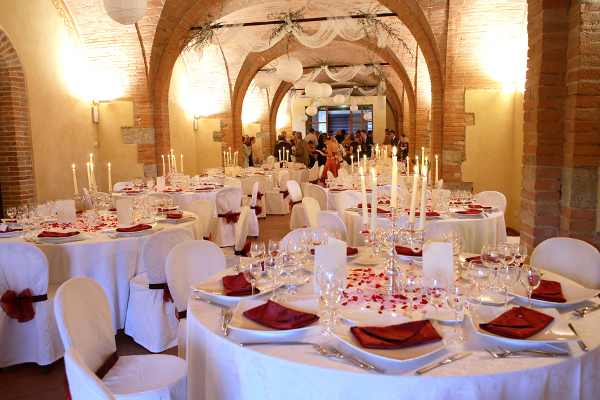 For civil ceremonies the stunning Town Hall of Siena is situated only 8 km away. 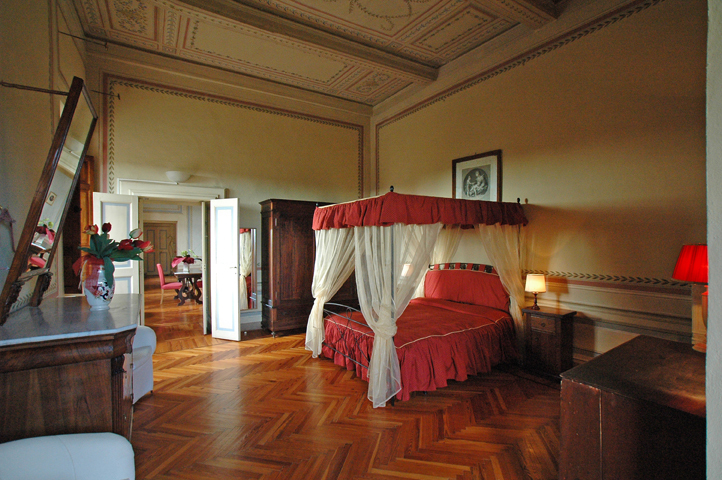 Accommodations: Up to 90 guests. 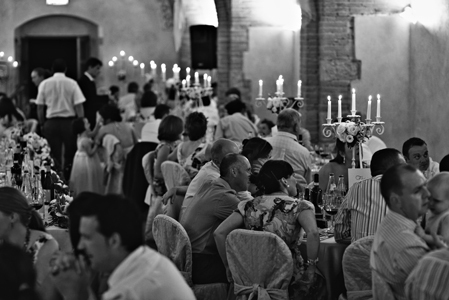 Event spaces: 140 guests.